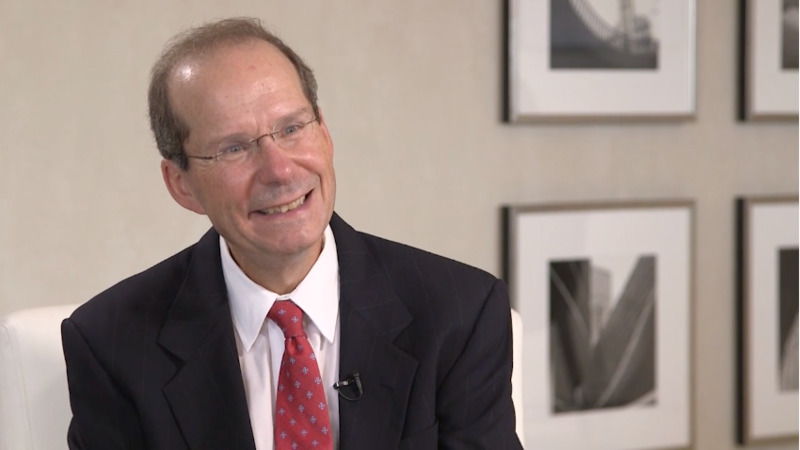 Tony Realini, MD, MPH, sits down with Steven Vold, MD, to talk about selective laser trabeculoplasty (SLT) in the African-derived patient population in the developing world. Dr. Realini describes a recent independent study and details the results of using SLT as primary therapy for primary open-angle glaucoma. The two physicians further discuss the importance of educating patients on SLT as an effective treatment option.